For summer, a tropical scene from the archives! Cocotiers au bord de la mer, or “coconut trees by the sea” by Camille Pissarro, 1856. 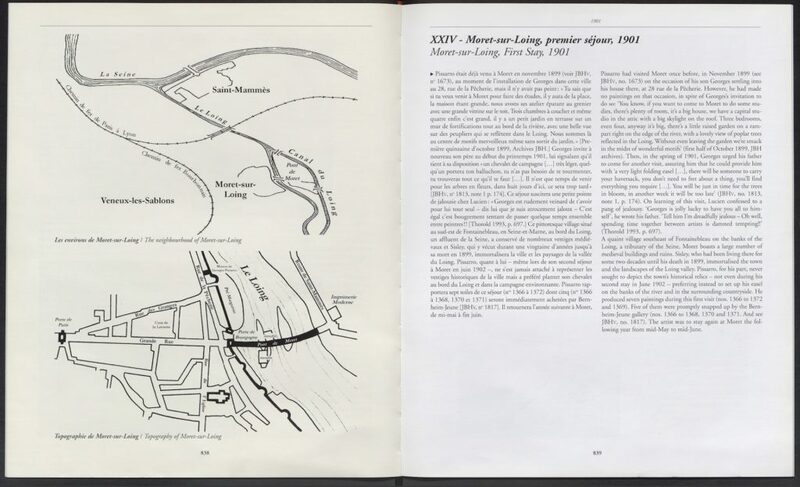 The image above is an information card, with a photograph of the painting, from 1936, from our collection of documents on this work. 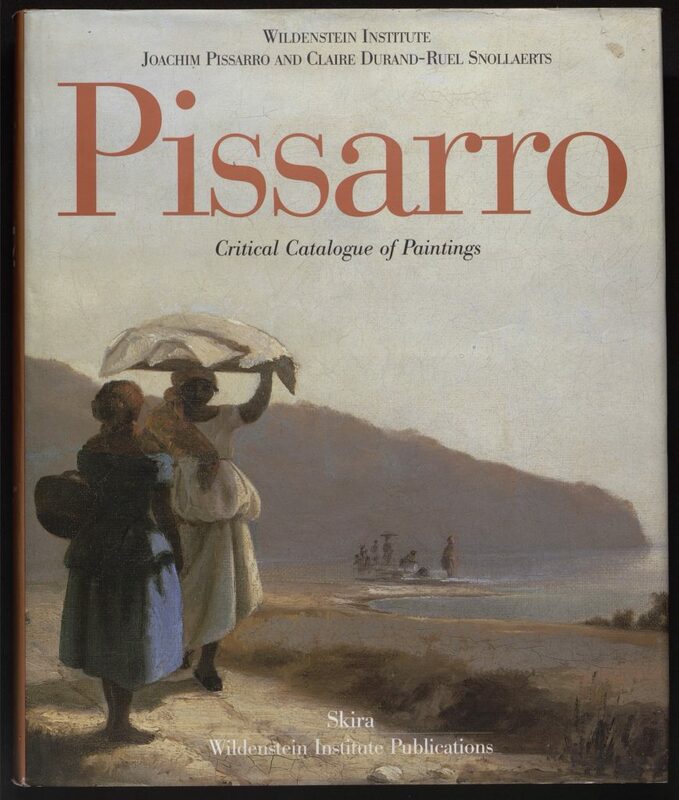 Many people don’t know that Pissarro was born on St. Thomas, in the Antilles – then the Danish West Indies. 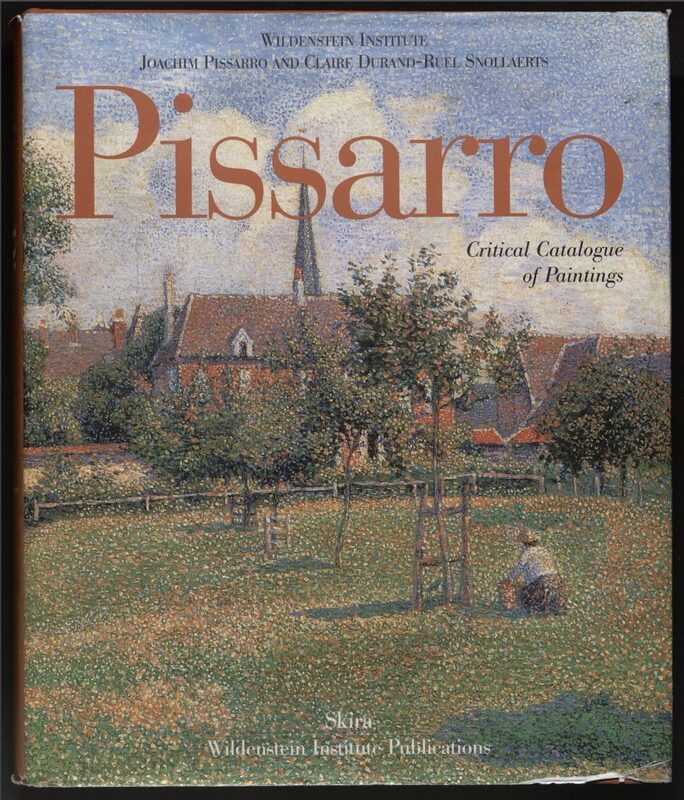 Educated in France, Pissarro returned the islands at 17 to begin working as a cargo clerk. 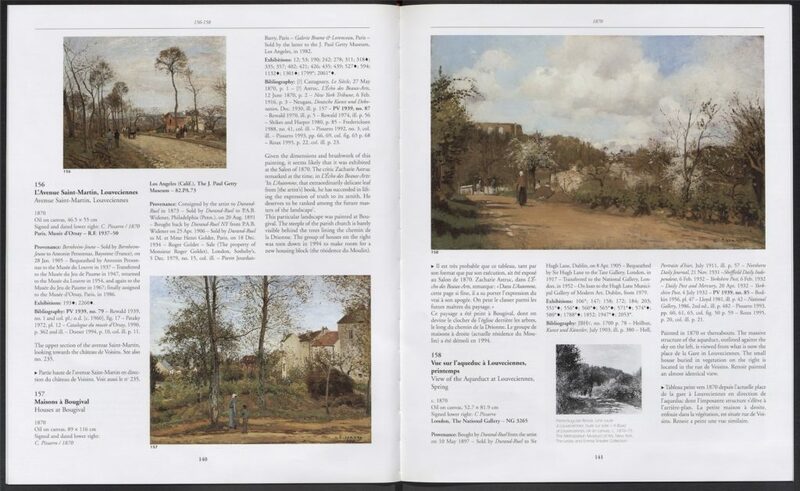 In 1851, when he was 21, Pissarro met Danish artist Fritz Melbye, who encouraged him to pursue his passion for painting. 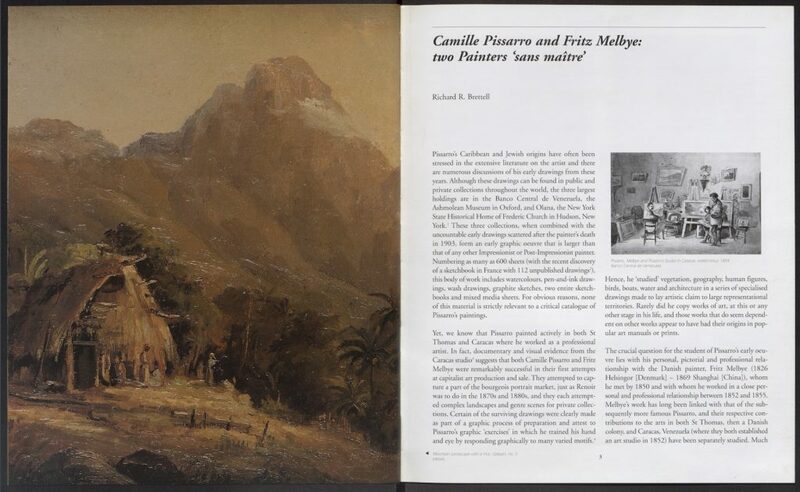 Together they traveled and painted through Venezuela, with Pissarro returning to France in 1855. The painting above is dated 1856, done while he was living in Paris. 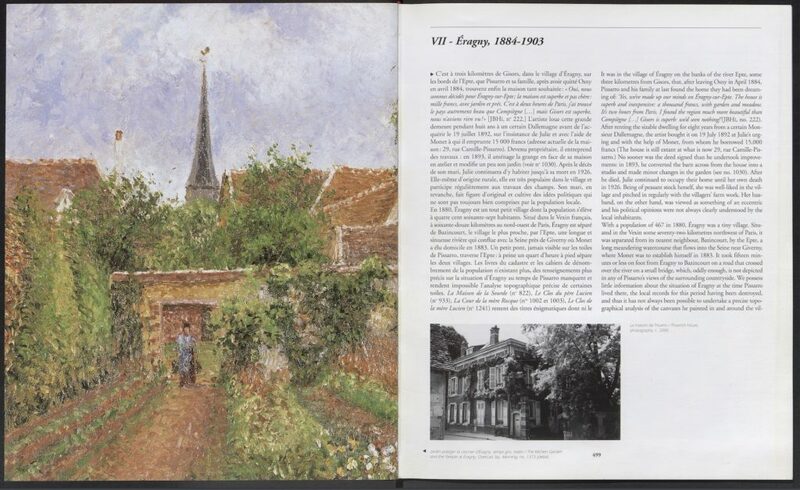 Once can imagine a young Pissarro, perhaps slightly homesick, painting a scene from the island of his birth. 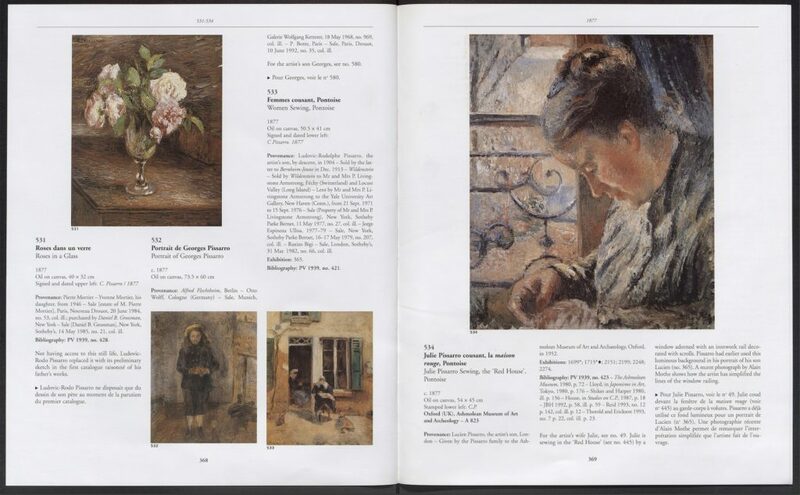 In 1939, Ludovic-Rodolphe Pissarro published the catalogue raisonné of the paintings, pastels and gouaches of his father Camille, with the help of the art historian Lionello Venturi. 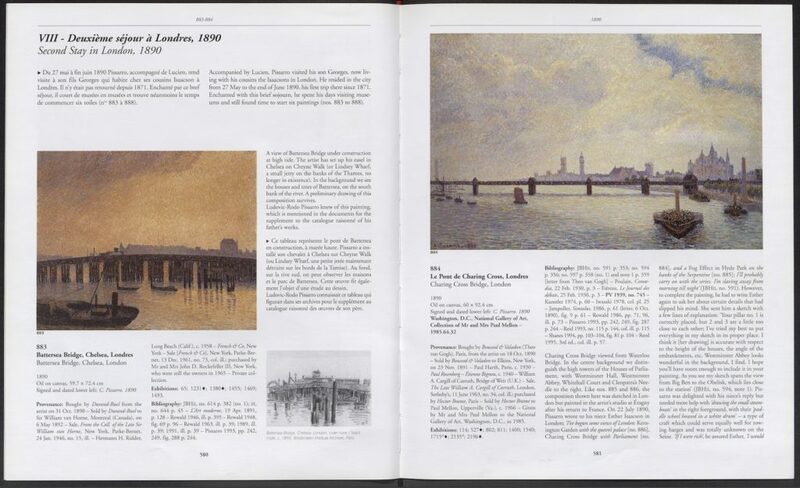 The 2005 edition of the critical catalogue of Camille Pissarro’s paintings relies on this first publication, yet the new volumes further expand the scholarship on Pissarro’s work through the addition of 213 paintings–now totaling 1,529–and of a number of newly discovered documents. 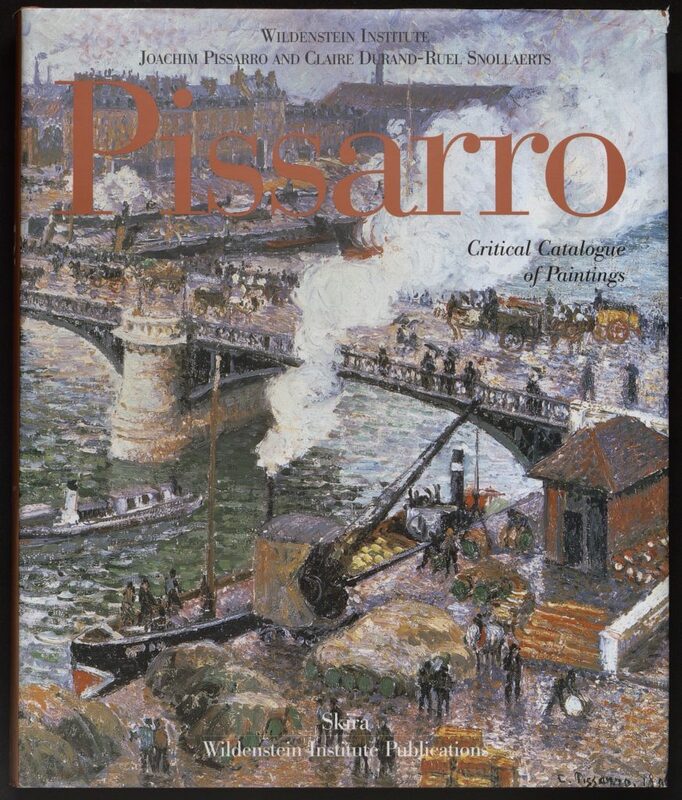 The first volume focuses on Pissarro’s biography, recounts his relationship with Paul Durand-Ruel, Pissarro’s most important dealer, and provides an updated analysis of the artist’s work. 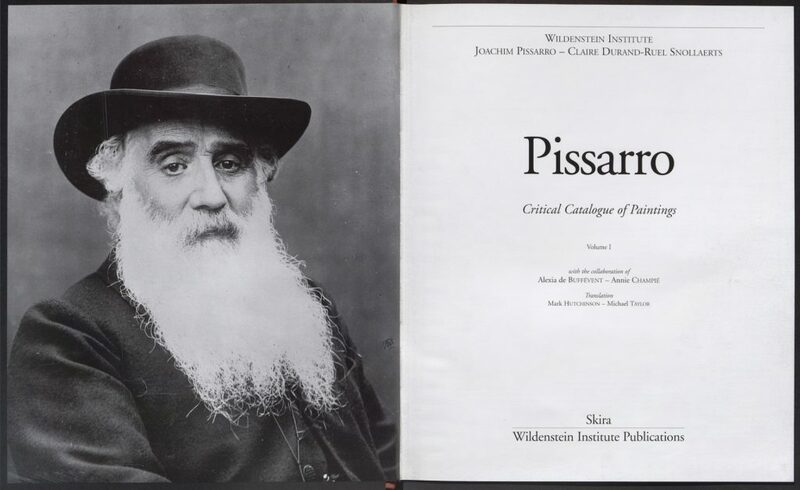 The following two volumes catalogue Pissarro’s paintings, which are presented in a chronological order, and include a bibliography as well as a list of exhibitions.